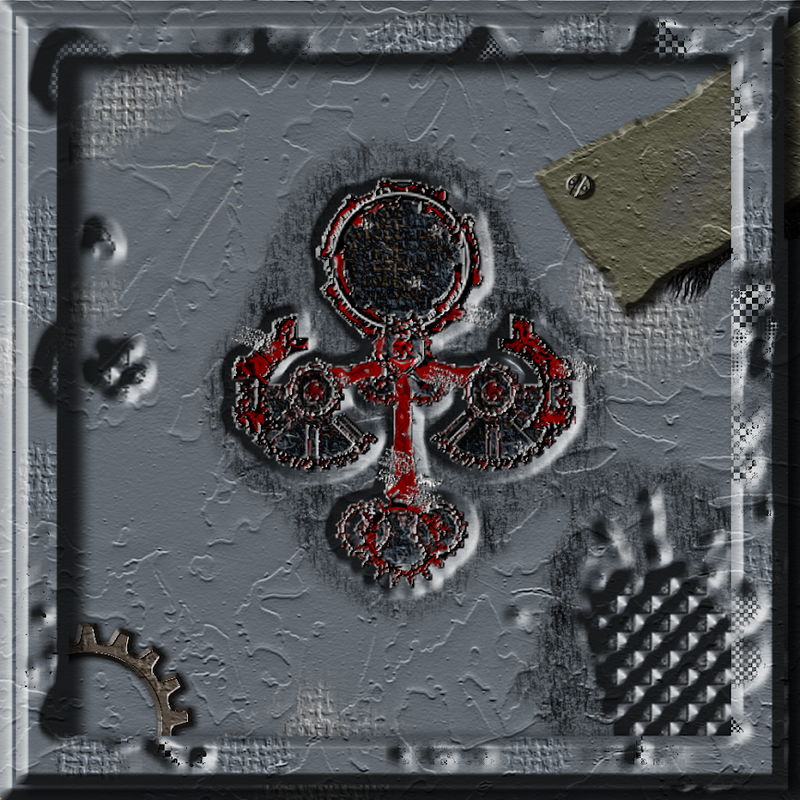 SHM034: Red Ankh – Gray – Unofficially released in 2008 and remastered for release in 2013, this is an industrial metal double album by Red Ankh that features many interluding industrial tracks by alternate alias Shyft. Mostly future pop, Shyft also features a bit of darkwave and electro industrial on this album. Like on the first Blue, the metal tracks on this album were originally instrumental pieces that have been reworked with new vocals. Lyrics tell a few stories from Shyft’s dreams and writings and express internal conflict from his teenage years, but mostly deal with ethics and the paradox of understanding others.